Address: 25690 E. Quincy Ave. 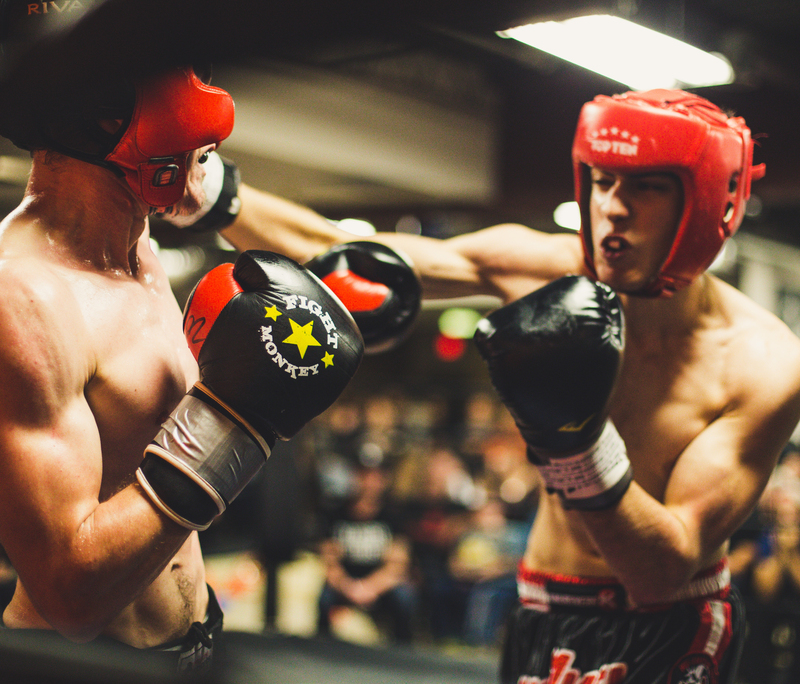 Enjoy a night filled with some of Colorado’s most talented boxers, featuring James “lights out” Weissman and local favorite Stevie Marquez as well as rising female boxer Hannah Terlep. Purchase tickets online.